Back in December of last year, Twitter announced a new program called tailored audiences that was aimed at allowing advertisers to better make use of the massive audience available on Twitter. Now, it is expanding the program to allow advertisers to target users based on email addresses and user IDs. 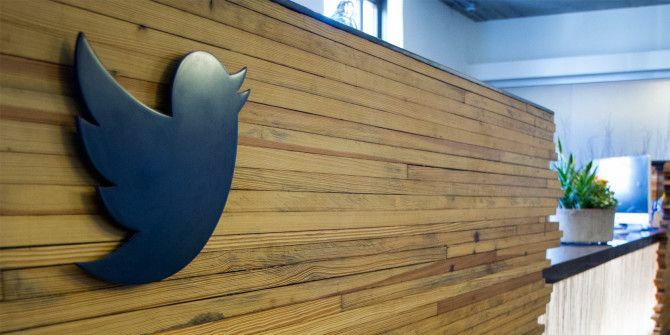 Twitter is tackling this new program in two ways, the first of which it is calling “CRM.” This allows marketers to use email addresses already stored in their CRM software to target ads at their existing customers. For example, a company may choose to promote a special offer only to its existing customers on Twitter, instead of opening up the offer to everyone on the social media service. Another way Twitter is using this service is through the actual Twitter IDs. This is meant more for targeting new customers who are influential in a certain field. The advertiser will be able to use public information that is available on Twitter to find specific users to target with a campaign. Twitter is aiming these new ads at companies who wish to generate new fans and followers who will hopefully become advocates of a brand. The last part of Twitter’s advert changes comes in the form of allowing retailers to exclude certain users from a campaign. For example, a company could choose to exclude existing customers from an advert, thus avoiding wasting impressions on people who have already purchased what they are selling. As an end-user, what does any of this mean to you? It means that if you do not opt out of the program via the “Privacy Settings” area by clicking the check box labeled “Tailor ads based on information shared by ads partners” you will see these targeted ads. Once you opt out though, you will not need to worry about having targeted ads shown to you, and you will continue to see general ads as you always have. Explore more about: Ad-Blockers, Online Advertising, Twitter. If they have the right procedures in place to ensure my email address isn't getting shared with anyone who doesn't already have it, then I'm okay with targeted ads. Advertising can be useful sometimes, and targeted advertising is more likely to be useful to me. At least I won't keep getting ads for makeup, like I did with Youtube a while back.